So this is my first tech blog!….haha…. Fingers crossed…. Here we go! 1.’Mavenise the Project’ – I created a new Maven Project in my eclipse setup and copied all my automation scripts into the src/test/java/. 2.I create a ‘testng.xml‘ file which consists of the various tests I want to run as part of the test suite. 3.I resolve all the dependencies on my Maven Project using ‘mvn dependency:tree’. 4.In the pom.xml file , I give the name of this xml file. 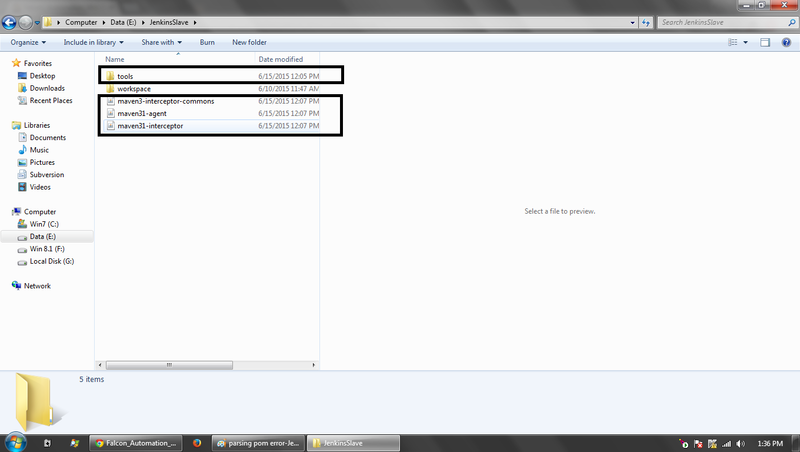 5.I also enter various plugins needed for execution,report generation etc in the pom.xml file. 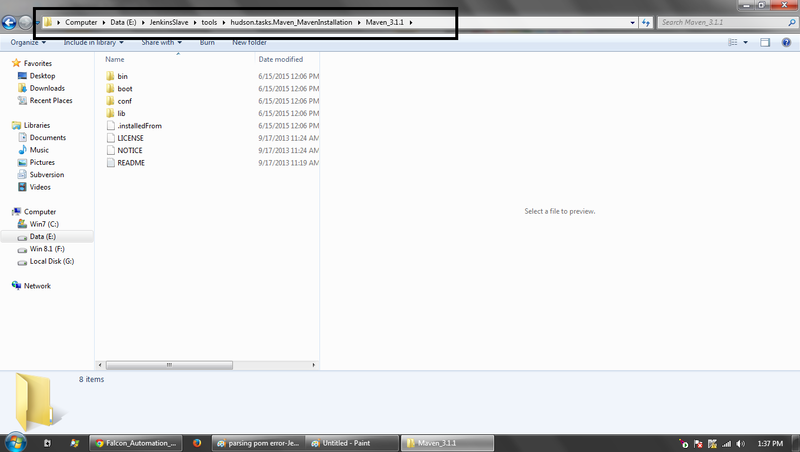 8.Finally to run the test-suite I run the ‘mvn site’ command from the folder root directory. There are other ways of running test-suites as well like ant scripts etc, but I personally find this the easiest way to trigger a test automation suite and get a nice meaning report at the end of it! The surefire-report.html generated in the target/site folder is awesome! 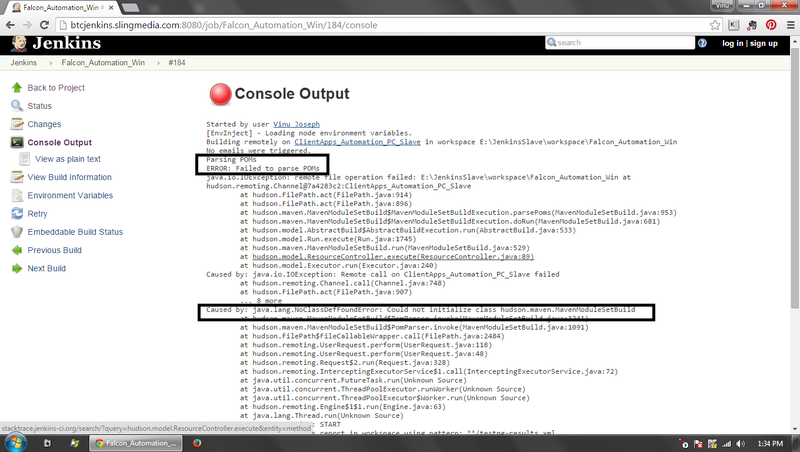 1.Create a new Jenkins job (Select Maven Project). 2.Give the destination of the pom.xml file ( relative to the node root). 3.In the goals section enter ‘site’. 4.On building the project, you have your automation scripts running. 5.Next step is to append the surefire-report into the main Jenkins notification email.